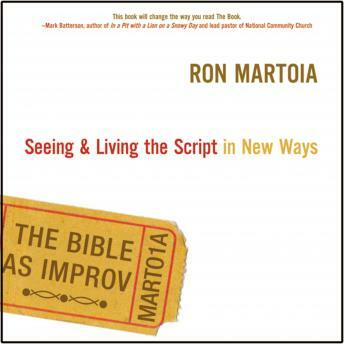 In The Bible as Improv, author Ron Martoia helps you move beyond maxims and read the Bible so that its story shapes your own stories. In this new light, you will deepen your spiritual life and avoid the confusion about what is true for you today and what is “outdated.” Come take a look at the big picture of the Bible. The view is incredible.